DJ Jayceeoh Emerges as SMIRNOFF's True "Master of the Mix"
After weeks of battle, DJ Jayceeoh has claimed the "Master of the Mix" title. 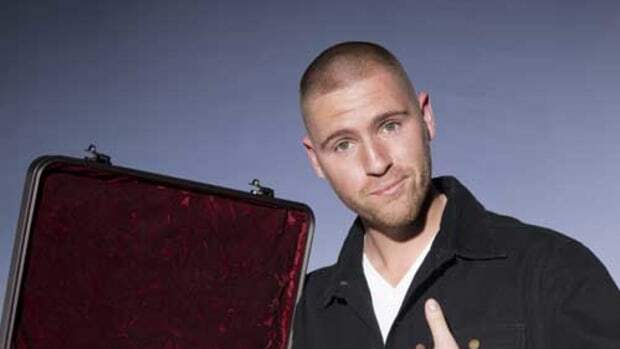 I knew that DJ Chris Karns and DJ Jayceeoh would be in the final. Ok, so considering they were clearly the most technical and talented DJs it probably wasn’t that much of a stretch to assume one of them would win it, but which one? After a long, tough road, the remaining three, Chris, Jayceeoh and Incrediboi squared off and stepped tot the boards one last time to prove why they should be Master of The Mix. Chris was first to the boards, and with some seriously dope technical display and heterogeneous song selection, it was business as usual. The highlight came when Chris stepped out in front of the boards and played “Bulls On Parade” by Rage Against the Machine on the drum kit. While a noble effort, DJ Jayceeoh’s set was just a notch above, thanks to his ability to weave tracks together, his braggadocios style on the mic, and an arsenal of effects and lights that gave the set a concert feel; a true showman. While it was a virtual toss up between Karns and Jay, it was Jayceeoh’s showmanship that won him the title of Master Of The Mix. Since DJBooth was pulling for Chris, we, naturally, were a little bummed, but don’t worry Boothies, I had the chance to chat with Jayceeoh—who is actually a good friend of Chris’ and was humbled (and a little scared) to compete against him—and he gets the DJBooth seal of approval. DJ Jayceeoh might be a versatile spinner, but his roots lay in the hip-hop world. A transplant from L.A, Jay grew up in Pittsburg and even attended the same high school as Wiz Kahlifa and Mac Miller, two Steel City staples; it was here when he discovered his love for DJing. Jayceeoh, a big fan of Action Bronson, Mac Miller, and Ghostface, went to college in Boston and built a relationship with Boston emcees like Mr. Lif and Edo G. He left the Bean a as an underground, battle DJ and headed for New York to expand into the party rock scene, giving him a more diverse style and even catching the eye of Sammy Adams, who had him as a tour DJ. Jay plans to keep that steam going, I talked to him about his plans for what’s next, and while he is quite busy touring and being SMIRNOFF’s DJ, he plans to use all of his free time to produce. Of course he will have to take some time out to showoff that new car he is planning buying on as well as upgrading his studio (although I think he should write that off as a business expense). In addition to production Jay is also looking to get into the festival business. That factoid makes his answer to one of my questions all the more fitting. I asked him if had the chance to spend some of the winnings on a concert, which artist, living or dead would he pay the most to see and how much would he pay? His answer; $1,000 dollars for tickets to a Jimi Hendrix show; a man who is the face of the legendary Woodstock Festival. DJ Chris Karns Puts the Competition to Bed on the Latest SMIRNOFF "Master of the Mix"
DJ Chris Karns continues to rack up victories on the "Master of the Mix" competition. 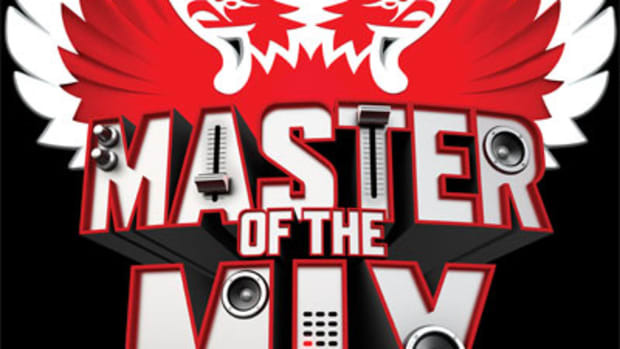 DJ Chris Karns Continues His Winning Ways on SMIRNOFF's Latest "Master of the Mix"
With a remix of Estelle's "Do My Thing", DJ Chris Karns is close to being crowned the "Master of the Mix". 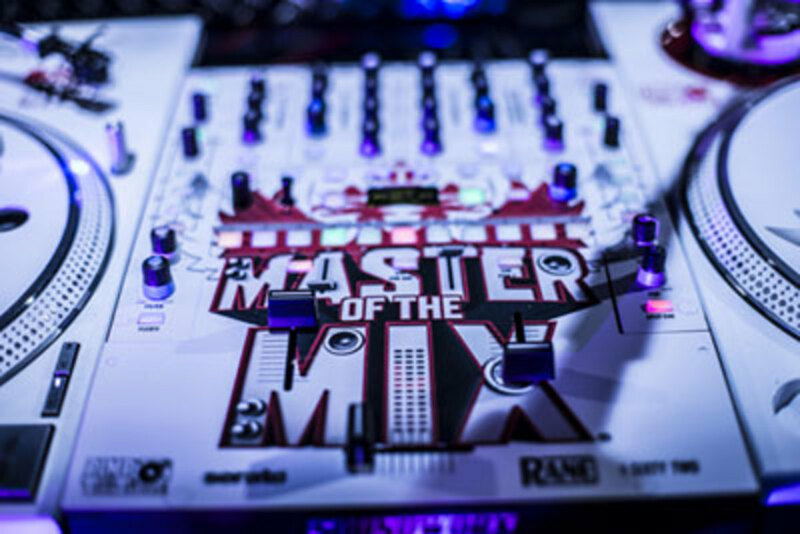 DJ Chris Karns Scratches His Way Into the Lead of SMIRNOFF's "Master of the Mix"
Going inside the heated "Master of the Mix" competition with DJ Chris Karns. Complex sits down with Master of the Mix champion DJ Jayceeoh to talk music, money and the future. Do you think you have the DJ skills to be on TV? 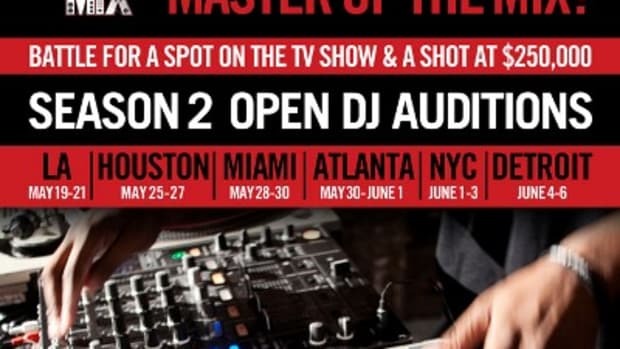 Well if you do, then you need to check out the Master of the Mix Open DJ auditions for Season 2 where BET, Centric, and Smirnoff are hosting DJ battles in Houston, Miami, Atlanta, NYC, and Detroit to determine which DJ's will be selected for the show. They are actively searching for 8 of the Nation's Best DJ's who will journey across the US to face challenges that will test their DJ skills to find out who will be the next Master of the Mix. 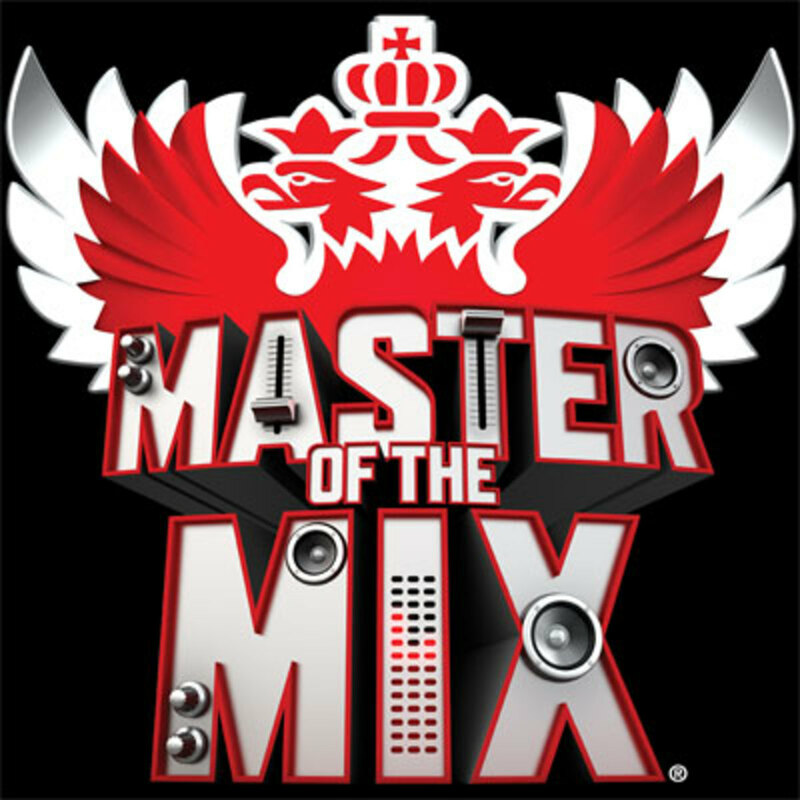 The winner will get $250k in cash and prizes along with other perks that come from being the Master of the Mix. Details, locations, and entry links inside. 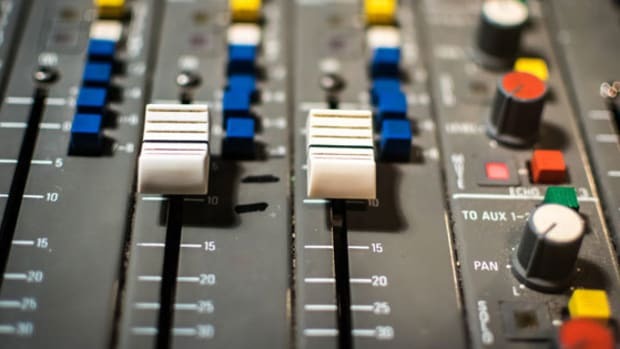 We continue our breakdown of music making fundamentals by answering a reader email about how to mix and master music.